The first stage of the $13.7 million Brighton Oval redevelopment was given the green light by City of Holdfast Bay last night (9 April). The City’s Elected Members formally accepted the financial arrangements for the first stage of the redevelopment, and gave authority to the Mayor and Chief Executive to sign the agreement with the developer. City of Holdfast Bay Mayor Amanda Wilson said the decision was an exciting step forward for the project. “The $13.7 million redevelopment will create a range of health, social and economic benefits for local sporting clubs and the local community,” Mayor Wilson said. “The first phase of the redevelopment will incorporate the construction of three brand new purpose-built buildings for cricket, football, rugby and lacrosse. “These new, larger facilities will help attract more people to take part in sport and recreation, with a particular focus on encouraging greater participation among women and young people. 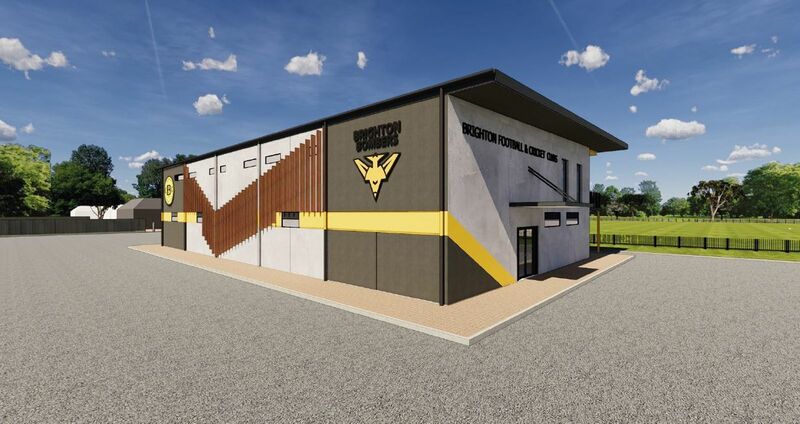 “The redevelopment will double the number of available changing rooms, meaning that we can significantly increase the number of teams using them and get more people out playing sport. “For the first time, the buildings will also include new unisex changing rooms that are female friendly. 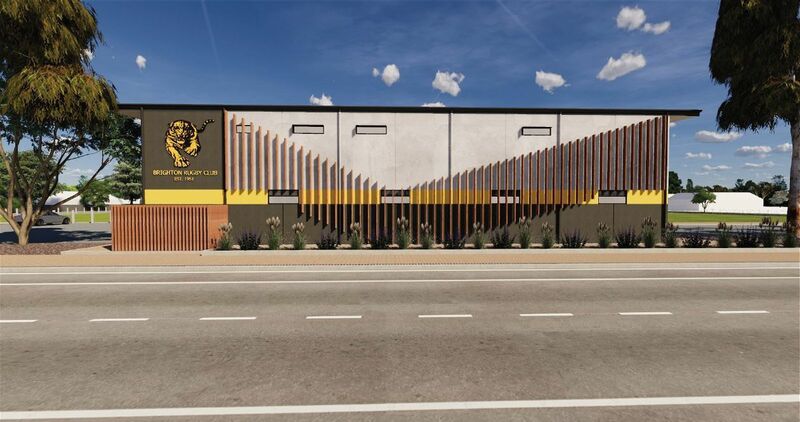 “The new buildings will be leased by the tenant sports clubs and will be community facilities available for the whole community to use and hire. The $13.7 million redevelopment of Brighton Oval is funded by the Federal Government ($5 million), State Government ($2 million), and the City of Holdfast Bay ($6.7 million). 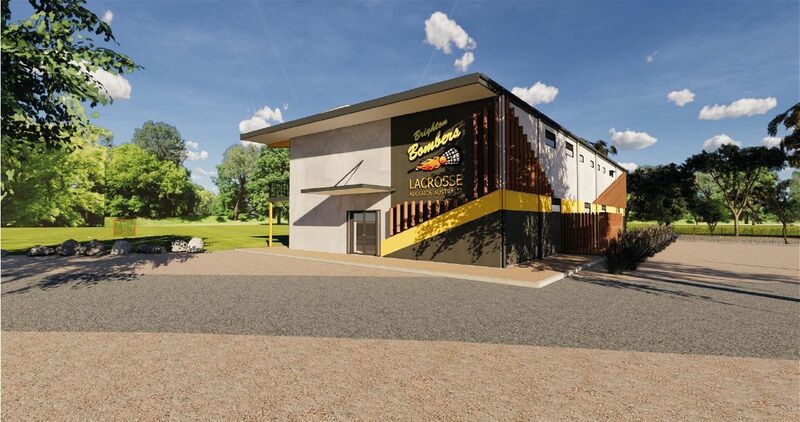 “This approval by the City of Holdfast Bay brings this exciting redevelopment another step closer to fruition,” said Corey Wingard MP, Minister for Sport, Recreation and Racing. “I am proud to support our clubs and community groups to grow while creating places for local families to be outdoors and active and that’s what we are delivering at the Brighton Oval,” said Nicolle Flint MP, Federal Member for Boothby. Building work is anticipated to start in May, with the construction of the three new buildings due for completion in April 2020. The redevelopment will also include improved community spaces, a new playspace, shelters, seating and carparks with the project expected to be completed by Autumn 2021. Brighton Oval is a major multi-use sport and recreation facility that is home to rugby, football, cricket, lacrosse, croquet, a pigeon club and a dog club. There are a number of community groups and other users that utilise the site in addition to the general public.